Air China will launch a new direct route between Hangzhou and Nha Trang on February 1, 2018, and between Chengdu and Bangkok on February 12, 2018. With Air China, passengers no longer need waste time transferring between flights on their way to the sunny shores of Southeast Asia. Nha Trang and Bangkok are famous holiday destinations in Southeast Asia, and they are becoming ever more popular with mainland China tourists. In 2017, Chinese tourists took more than 4 million trips to Vietnam and more than 9.5 million trips to Thailand. This was a rapid increase on previous years for both countries. With its turquoise sea and long sandy beach, Nha Trang has been called "one of the top 50 must-travel destinations" by National Geographic. Bangkok, meanwhile, is famed for its culinary prowess, gorgeous islands, historical pagodas and exciting nightlife, making the city a popular choice for tourists. In recent years, Air China has worked to expand its global route network based around its hub in Beijing. At the same time, the airline also places importance on providing international routes to important regional cities. Air China has successively launched routes between Hangzhou and Bangkok, Tianjin and Bangkok, Chongqing and Nha Trang, and Shanghai Pudong and Bangkok. This has provided Chinese passengers with new routes and more choices for their travel to Southeast Asia. 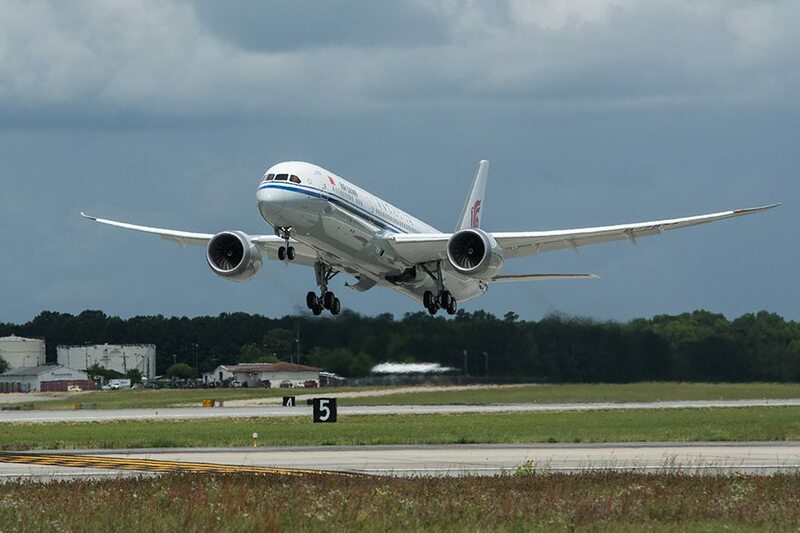 The two new flights between Hangzhou and Nha Trang, and Chengdu and Bangkok will also help expand the routes available in eastern and southwestern China. At present, Air China's Hangzhou base offers connections to 30 domestic airports, as well as multiple regional and international destinations including Seoul, Taipei, Bangkok and Surat Thani. Air China also operates over 70 routes from Chengdu. The network covers a number of overseas destinations in Asia, Europe and Oceania, including Frankfurt, Sydney, Paris, and Osaka. As a member of the Star Alliance network, Air China offers convenient routes to 1,330 airports in 192 countries. The Hangzhou - Nha Trang flight number will be CA727/8. There will be three flights per week, on Tuesdays, Thursdays and Saturdays. The outbound flights will depart from Hangzhou at 14:40 Beijing Time, and land in Nha Trang at 17:20 local time. The return flights depart from Nha Trang at 18:20 local time, and arrive in Hangzhou at 22:40 Beijing Time. The Chengdu - Bangkok flight number will be CA471/2. 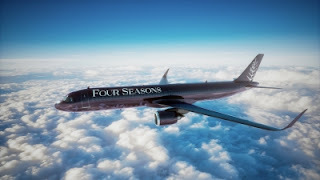 There will be one flight per day. The flights will depart from Chengdu at 14:40 Beijing Time and arrive in Bangkok at 17:00 local time. The return flights will depart from Bangkok at 18:00 local time, and arrive in Chengdu at 22:15 Beijing Time.